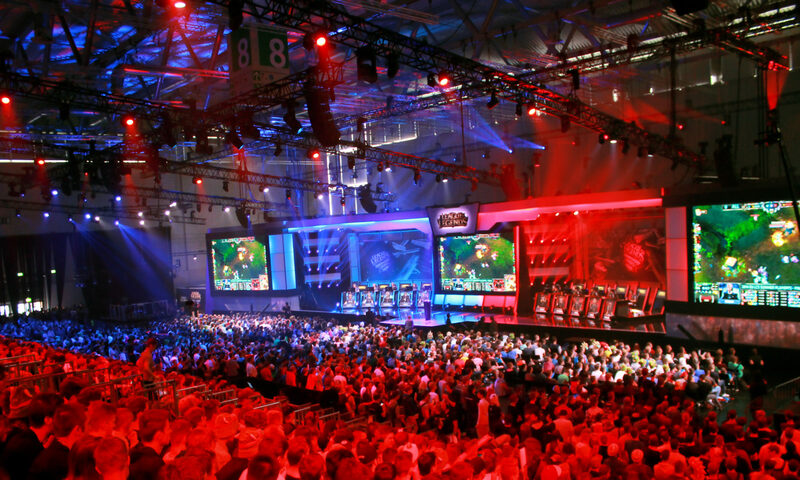 League of Legends at GamesCom 2012! We walked around the Retro Games corner and met some good old friends. Change Games at GamesCom 2012! 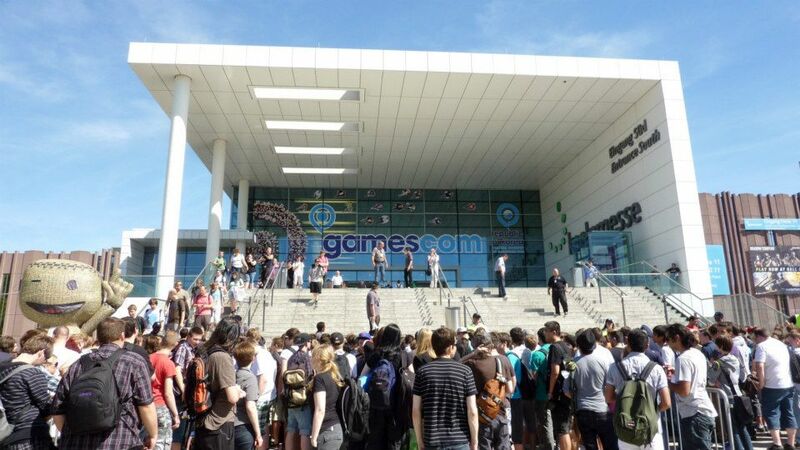 The Gamescom (15.-19.08.2012) in Cologne with more than 275,000 visitors. Around 24,500 trade visitors from 83 countries, from European and international industry visited the event. Robb Lewis Gameology Report about gamer behaviors and engagement with game virtual goods and currencies.